Frequently asked questions, part numbers, backorders and instructions. 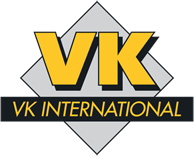 Is it possible to buy directly from VK International? 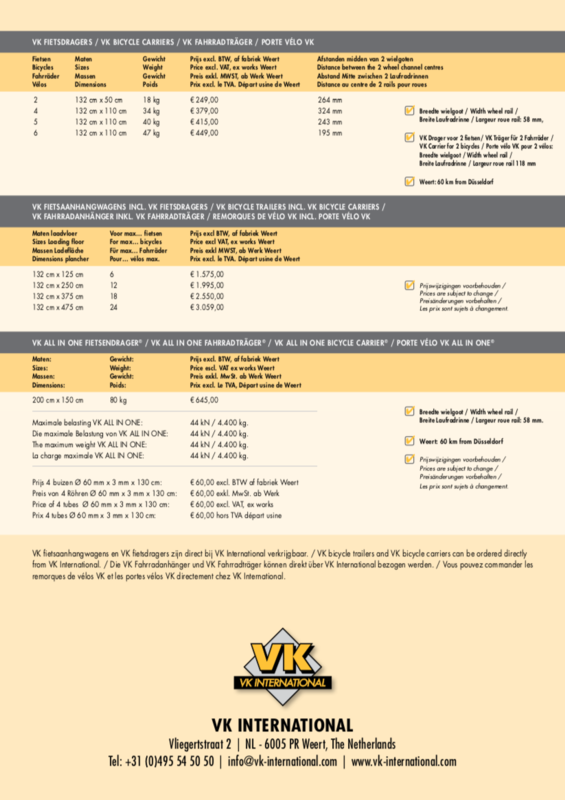 The VK bicycle trailers and VK bicycle carriers can be ordered directly from VK International. 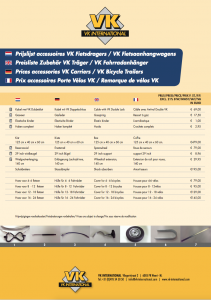 The other VK products are availabe from your local bicycle dealer. 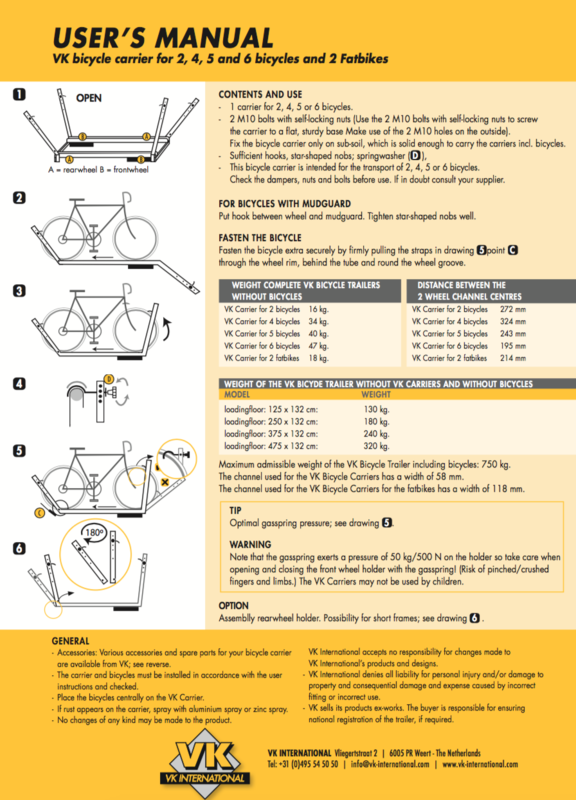 Do all bicycles fit on the VK bicycle carriers? Yes, all cycles (including a child’s bike and scooter) fit on the VK Bicycle Carrier. Will I need any tools to secure the bicycles? No, you don’t need any tools. What are its dimensions and weight? For 2 Fatbikes 124 cm x 40 cm 18 kg. Can I also place a child’s bike on the VK bicycle carrier? How can I protect all bicycles against theft? 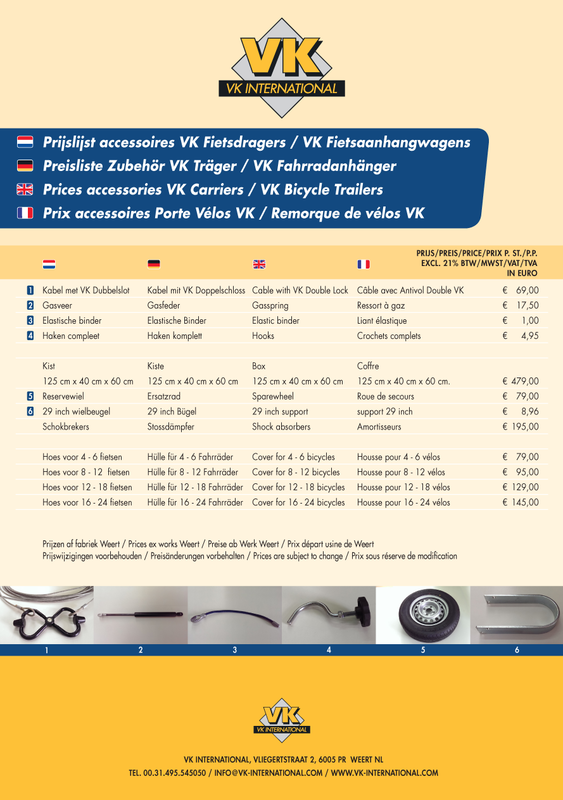 VK recommends the purchase of a good plasticized steel cable in which you make 2 eyes. Draw this cable through all the cycle frames and secure the cable through the eyes using a quality cylinder lock. 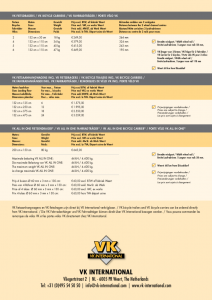 Is the VK Bicycle Carrier easy to remove? Yes, simply release the self-locking nuts. If you regularly mount and remove the VK Bicycle Carrier we recommend you use wing nuts. We only use E-bikes or racing bicycles. Which carrier do you recommend? 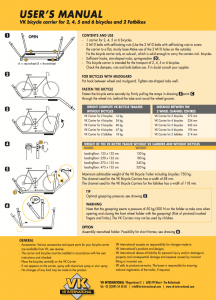 In this case we recommend the carrier for 5 or for 4 bicycles. 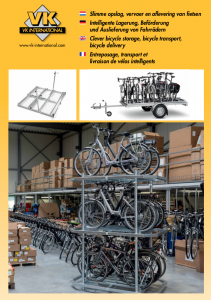 We want to carry all kinds of bicycles? In this case VK recommends the carrier for 5 bicycles. Why are bicycles protected against damage on this carrier? 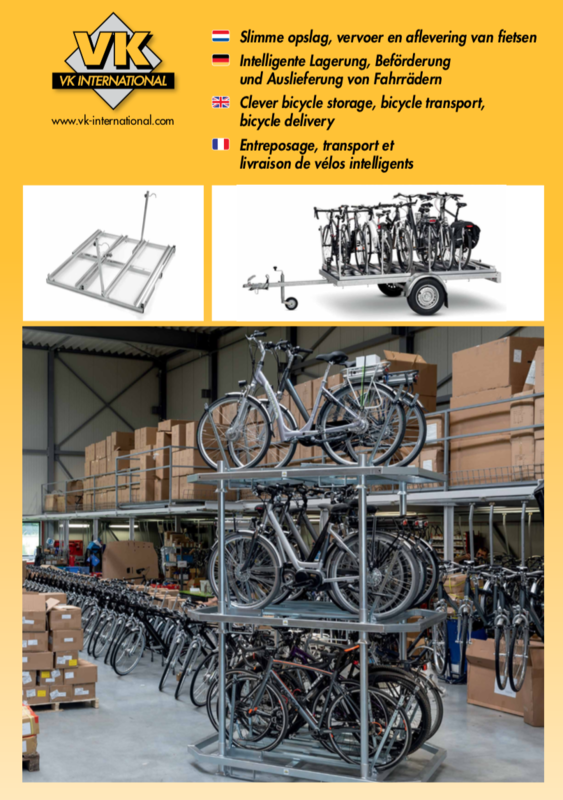 Will the bicycles we purchase in 15 years time still fit on the VK Bicycle Carrier? Certificate of Conformity (CoC) VK Bicycle Tralers.